GF Handel, like most composers of his era, borrowed and recycled musical themes on a routine basis. Today, we would consider the practice at best, distasteful, and at worst, plagiarism. But in Handel’s time it was a sign of respect. 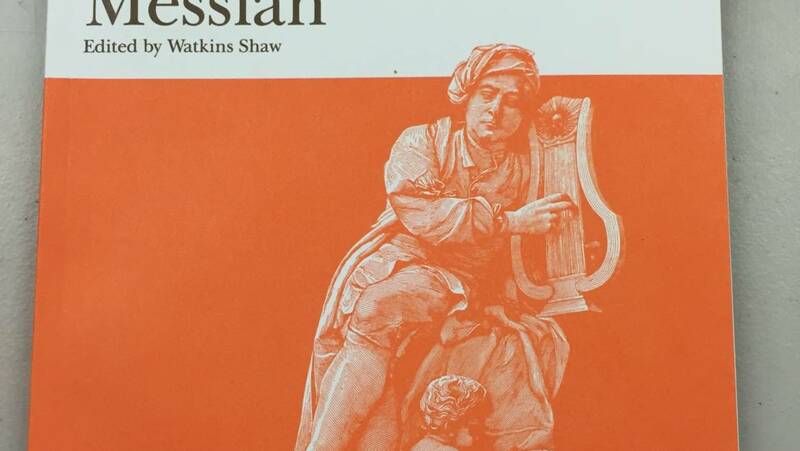 As we know, “Messiah” was composed in just 24 days. 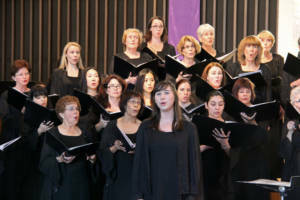 Part of the reason Handel was able to accomplish this remarkable feat is that four of the major choruses in the oratorio were “repurposed” from earlier work that the composer had done. 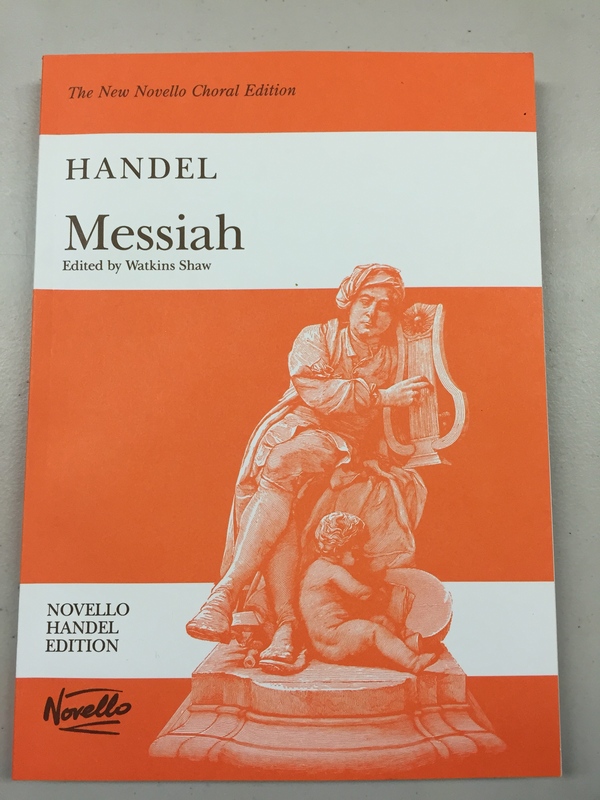 In the beloved Chorus, “For Unto Us a Child Is Born,” Handel not only borrowed music from one of his earlier compositions, he pretty much lifted in intact and just set it right down in the middle of the Messiah score. 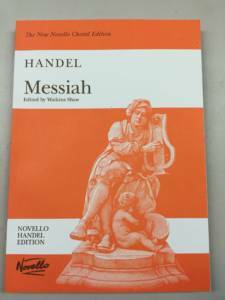 The original composition was a duet for 2 Sopranos, an allegro movement from HWV 189, a short cantata called “No, di voi non vo’ fidarmi” or “No, I do not want to trust you.” This piece was composed in 1741, shortly before Handel began work on Messiah, but it harkens back to his Italian sojourn in the early eighteenth century, when these vocal miniatures established his reputation as an up-and-coming composer. Click Here to listen to a performance of the duet, beautiful and a bit bizarre in its original incarnation. Stranger still, Handel was not done borrowing from this particular cantata. 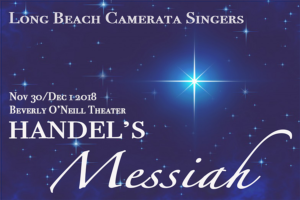 The final movement of the cantata is another allegro section and yes, you guessed it, was also reincarnated into the “Messiah” oratorio, this time morphing into “All We Like Sheep.” Use the same link as above to listen, but advance to 3:35 seconds to hear the second allegro. If borrowing twice is successful, why not do it again? And again still? Source material for “His Yoke Is Easy” and “He Shall Purify” was supplied by Duetto XV, HWV 192, “Quel fior che all’alba ride” or “That flower that laughs at daybreak.” Again, the borrowing is deep and extensive. Listen Here to this beautiful music. Regardless of how he got there, we can only be grateful that GF Handel composed this great, enduring piece of music.